We are experts when it comes to boiler repair and installation. Whether your looking for a new boiler or simply need maintinance on your existing one, give us a call. 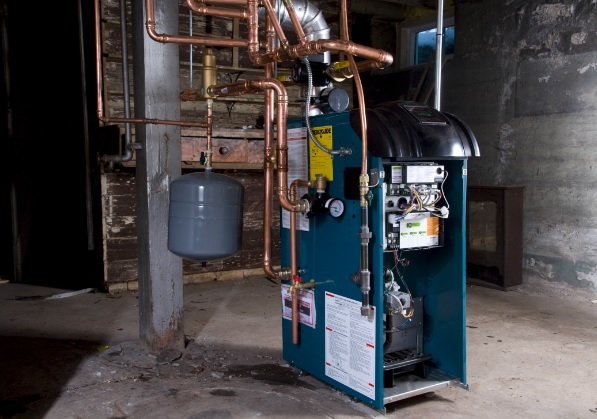 At Black Forest Heating & Cooling, we are experts at boiler repairs, boiler maintenance, and boiler installations. Boilers burn cleaner and deliver heat with ease making them an incredibly efficient and reliable method for heating your home. However, they do require maintenance and repairs from time to time. Maintenance is very important with boilers because the longer you let a problem go, the more expensive the repair will be. Whether you need regular maintenance, a repair or a new boiler installed give us a call. We stand by our work and are always here offering expert service.